Scalable offers packaged solutions of hardware and Scalable software that are configured to ensure out-of-the-box operation. Below are the product packages that we currently offer. A turn-key hardware and software solution based on HP Z-series workstations. 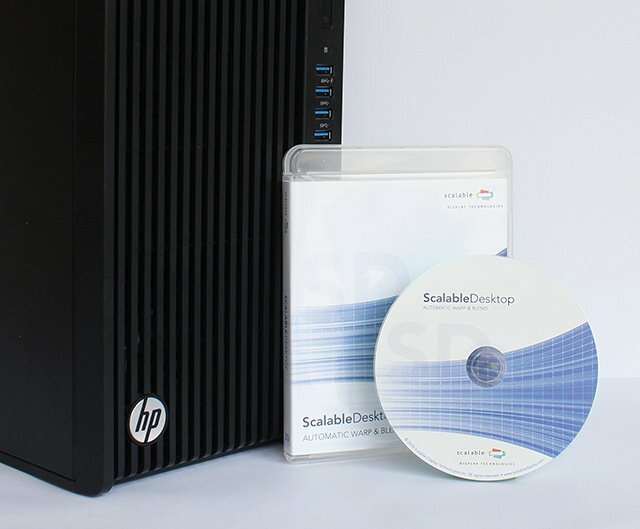 Each Scalable PC is factory configured by HP inclusive of ScalableDesktop software and Scalable approved hardware components. It includes 24x7 premium hardware support by HP for a true set-and-forget solution. There are four configurations of ScalablePC to meet any display requirements. Working together, customers and a Scalable consultant, select the package that best fits the specific display requirements. 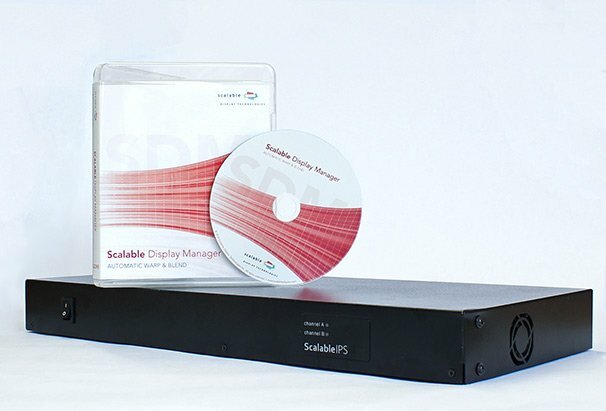 The ScalableIPS (Image Processing System) is Scalable’s first stand-alone dual channel warp and blend box. The ScalableIPS combines the flexibility of Scalable’s automatic software, with the modularity of an external hardware appliance. Featuring four-sided soft edge-blending, ScalableIPS is also capable of stacking projectors to increase brightness. Currently the IPS has signal compatibility supporting up to WUXGA resolution. 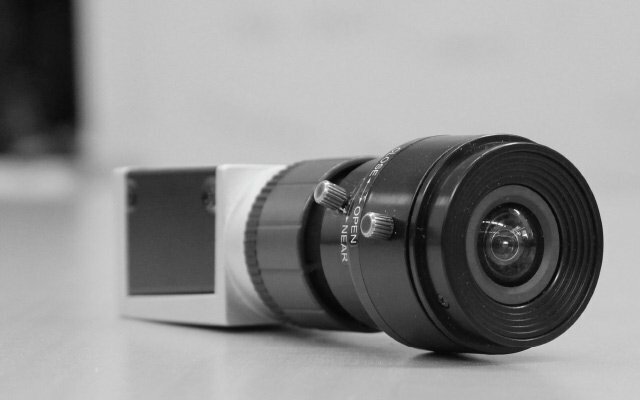 Compact and discrete, this Gig-E camera is perfect for meeting rooms and simulation environments. It is one of the most successful area scan cameras in its class worldwide and it is fully integrated with Scalable software. Small, powerful, cost-effective and with ethernet interface. The camera is connected entirely over ethernet network making it easy to support long cable runs and run remote calibrations from a central calibration location. Scalable supports 2 lens options including an extreme wide FOV.